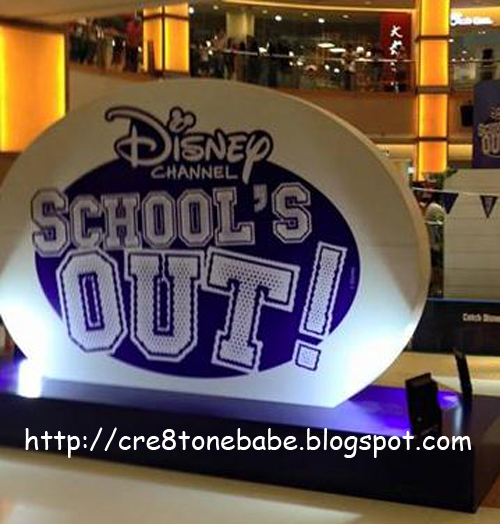 cre8tone: Sunway Pyramid's Disney Channel School's Out! Sunway Pyramid's Disney Channel School's Out! 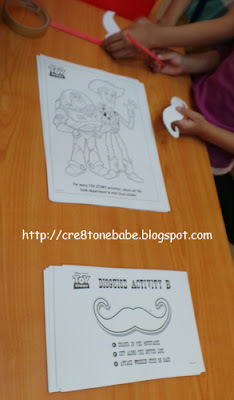 For the kids during this school holiday? 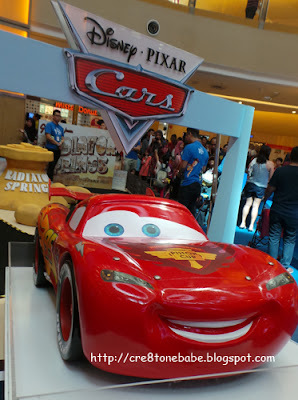 Amazing as I love Disney character. Midvalley also has minion to promote the cartoon character. Invest with your EPF NOW!! 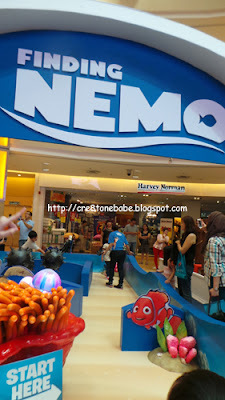 Should bring my nephew here. He loves Disney! 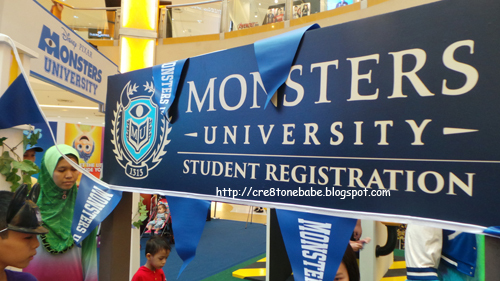 I would love to scream at Monster University! great timing since it happened during school holiday. I am sure all kids having all the funs there.